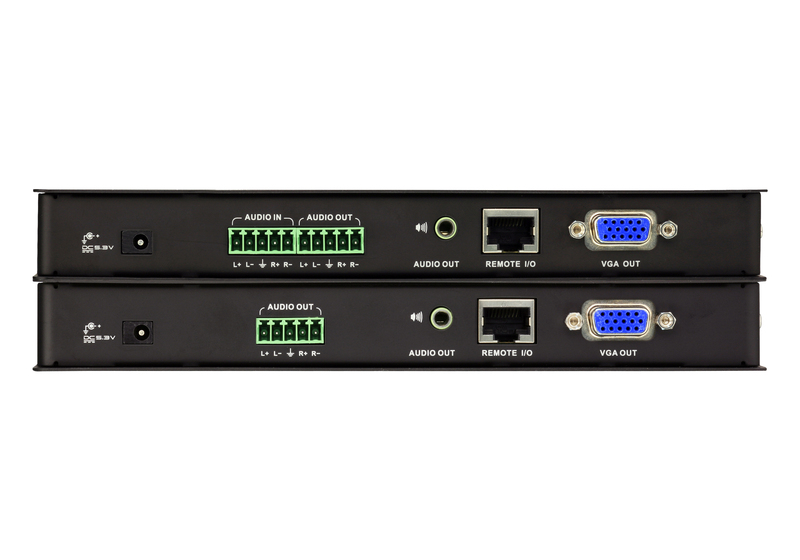 The VE500 A/V Over Cat 5 Extender is exclusively designed to integrate seamlessly with the ATEN VM0808T/VM1616T Matrix Switch. 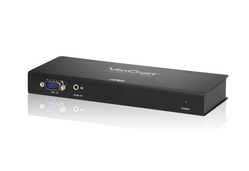 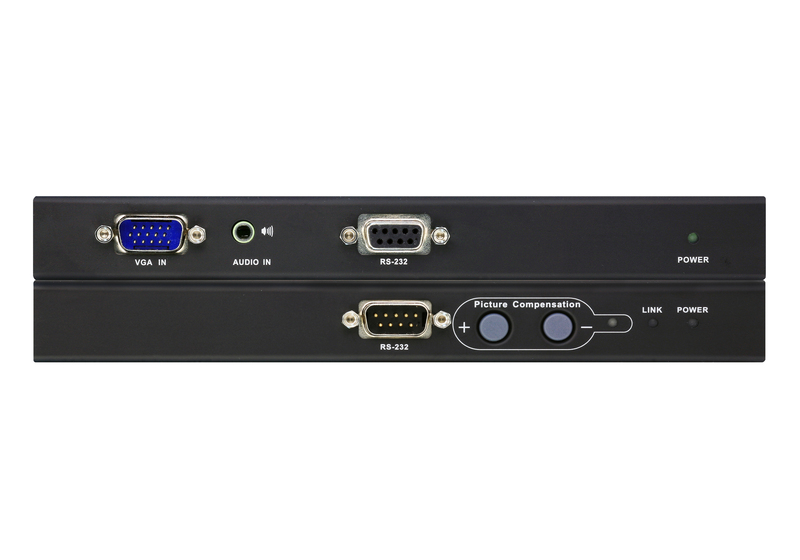 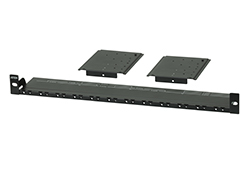 The VE500 allows you to extend the distance between a source device and video display up to 150 m with a resolution of 1600 x 1200 (VE500R), or up to 300m with a resolution of 1280 x 1024 (VE500RQ). 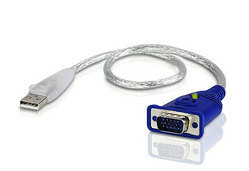 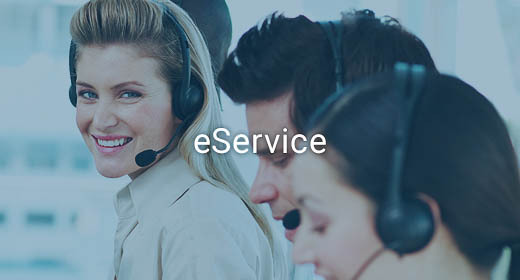 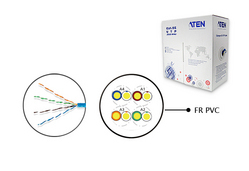 It is able to accomplish this by means of a local transmitting unit (the VE500T), connected to the remote receiving unit (either the VE500R or VE500RQ), using Cat 5e twisted pair cable.Because it allows access to the audio/video/RS-232 source over large distances, the VE500 is ideal for installations such as construction sites, factory floors, control and security centers, where the system equipment can reside in a safe and secure location, while the display is conveniently located in public view. 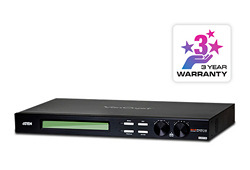 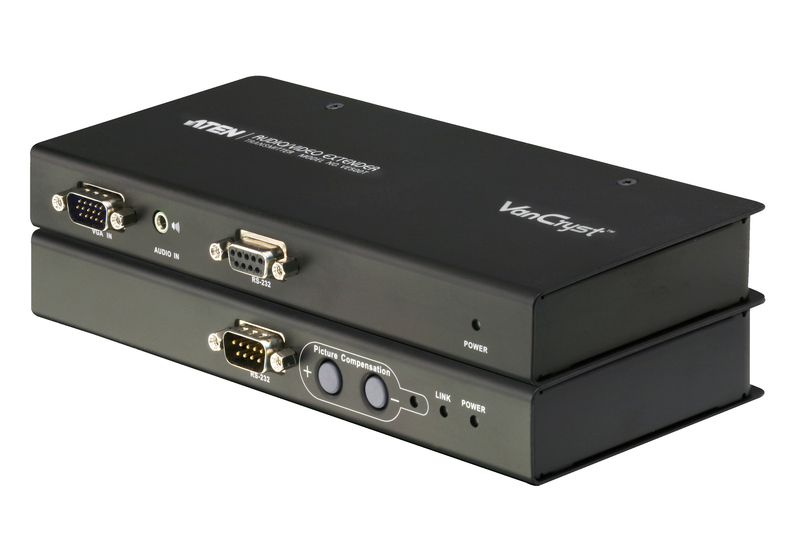 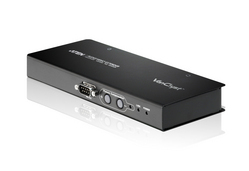 To provide optimum video quality over large distances, the VE500RQ supports RGB delay tuner functionality – allowing you to manually synchronize the RGB signals. 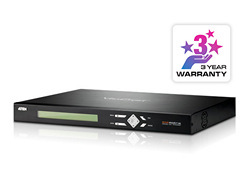 It also provides a line synchronization function that corrects color phase and timing errors that occur over long distance transmissions, and stores the settings. 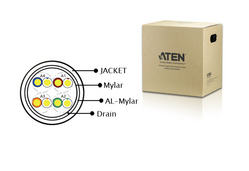 Note: VE500T, VE500R and VE500RQ are sold separately.